There have been many twists and turns to Dev’s musical career. 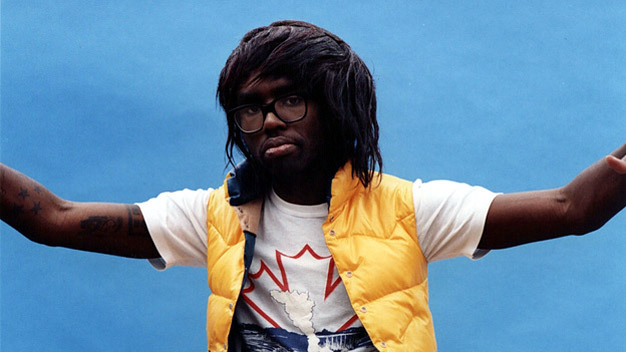 Before he adopted his Blood Orange moniker and started making Prince-inspired synthpop, he was a wig-wearing indie/folk singer-songwriter by the name of Lightspeed Champion, and before that he was a member of a shouty dance-punk band called Test Icicles. On the surface, Dev seems like a pretty dynamic musician. However, despite having spent his career dabbling with every genre, when it comes to albums he can often struggle to make one song stand out from the next. As is the case with Freetown Sound. Opening with ‘By Ourselves’, the detuned pianos and gospel vocal harmonies and smoky sax and distraught feminist rant set the album up to be an excitingly grandiose and larger-than-life experience. The pulsing bass of ‘Augustine’ combined with warm synth washes and piano splashes seemed only to encourage further excitement. However, soon enough tracks start to bleed into one another, partially down to the fact Dev deliberately segues each track into the next, but more so down to the fault of Dev’s wishy-washy vocal performances. Consisting of soft whimpering and half-spoken murmuring, the artist tries to beef them up by swamping them in reverb, but they still come across flat amongst the surrounding mountainous production. Hooks seemingly go in one ear and out the other. And the lyrics are largely rendered incomprehensible due to the tidal wave of reverb. Thankfully Dev’s talents as a producer are able to make up for this, spicing up the soundscape with some standout instrumental moments including the dissonant intro and spiky funk of ‘E.V.P’ and the intricate percussion of ‘Better Than Me’. Big names such as Nelly Furtado and Carly Rae Jepsen also give guest performances, offering some vocal oomph. Occasionally, the same synth textures get recycled too often. But otherwise there are enough sonic landmarks to keep the journey engaging. 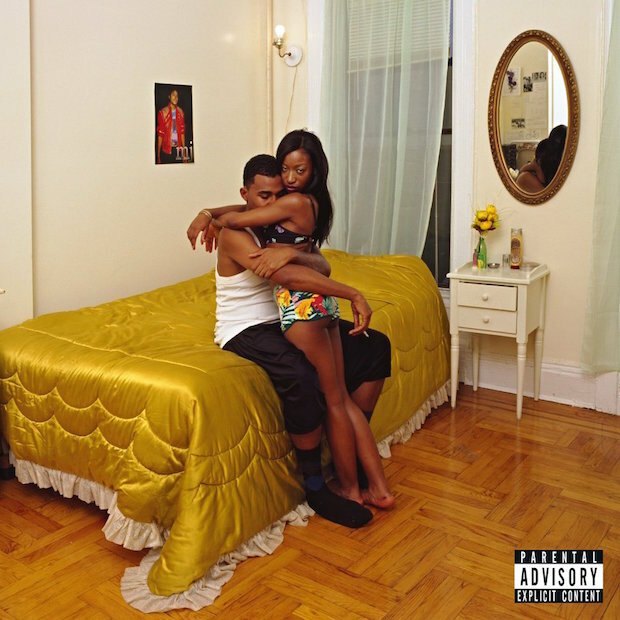 Clearly the album wants to be on the same level as the likes of To Pimp A Butterfly, even dabbling with socio-political themes of race and gender. However, Dev’s vocals are unable to demand the same grip on the listener, even if his synthpop backdrops are largely fun.